Palm Coast’s Only Microbrewer is Celebrating One Year in Business! 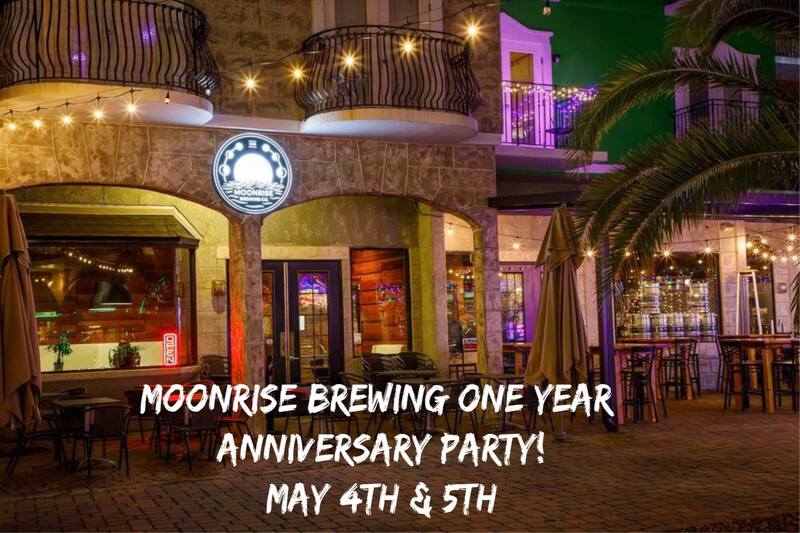 Come to European Village to celebrate with the crew from Moonrise Brewing Company all weekend long! Lots of specials & fun to be announced soon — reach out to the restaurant directly with more information.